The Parish is fortunate in having a good network of footpaths and bridleways attracting many walkers, and riders on horseback and bicycles. Footpaths are the responsibility of Buckinghamshire County Council who manage the 3,000kms (2,000 miles) of public footpaths, bridleways and byways in the county. This department also maintain the Registers of Common Land and Town or Village Greens. 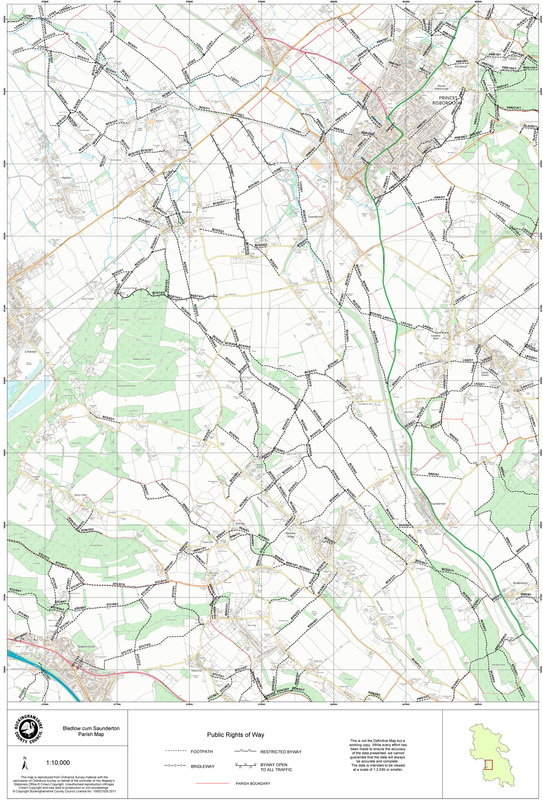 On 1st January 2026 the definitive map featured here will be closed to certain claims for new footpaths, bridleways and otherwise restricted byways. With this in mind a group of volunteers are taking on the challenge to analyse and research historical records with a view to achieving a more cohesive “joined up” public access over routes that may have inadvertently been omitted when the map was originally compiled.